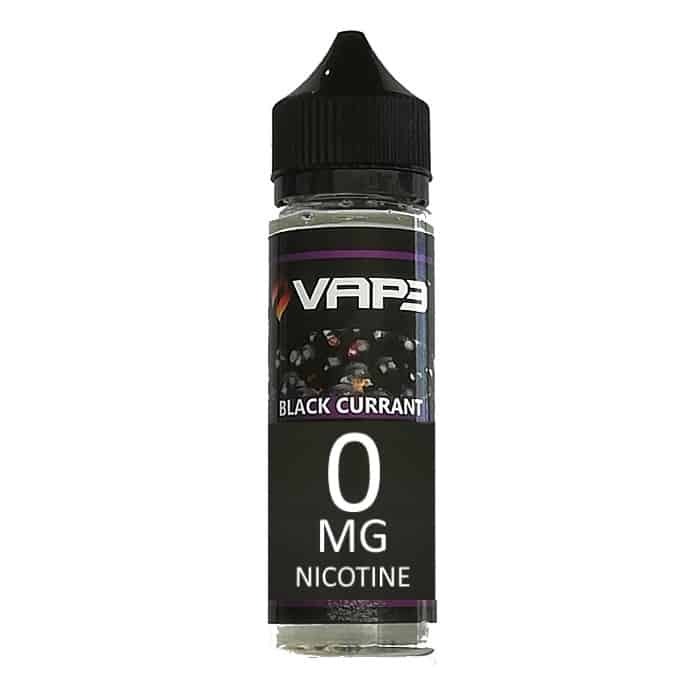 Blackcurrant is a strong, clean, fruity flavour concentrate and is a delight to vape on its own or to blend with other flavours. Truly five star juices for sure. What’s nice is that you’re always trying to improve what you have. Got to say though your staff are really done of the kindest and most honest guys in vape stores I’ve come across.